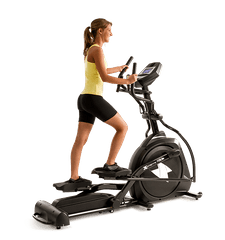 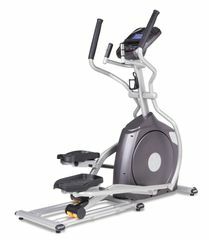 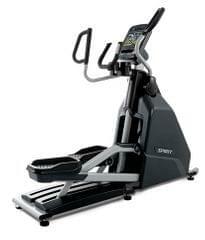 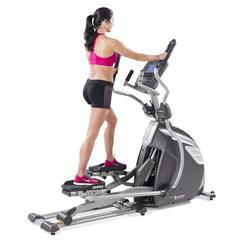 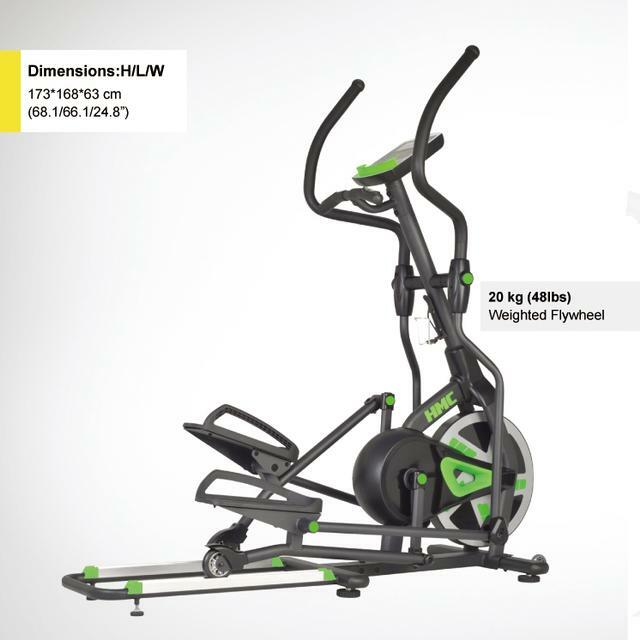 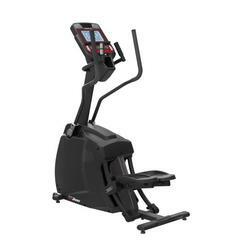 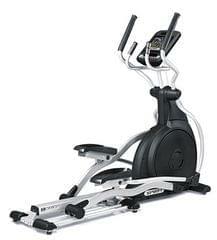 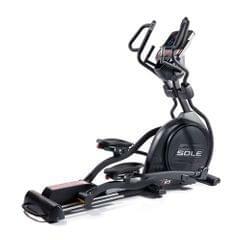 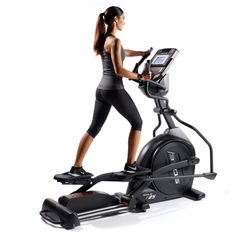 Are you ready for a quality fitness equipment which is a combination of variety of sports? 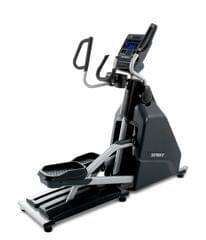 Devote 40minutes on your health everyday and feel the change of your life. 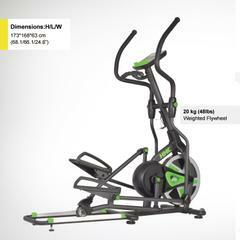 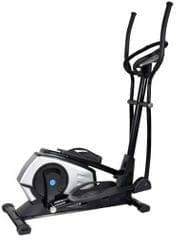 We promise a great full-body exercise with smooth, quiet and powerful magnetic resistance fitness equipment.